This was probably one of my favorite trips to the desert to date. 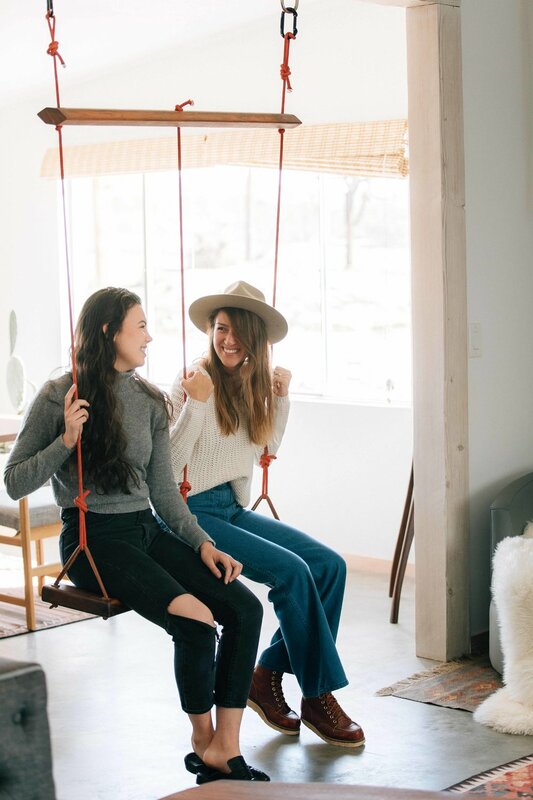 I was so inspired by the people I met, the makers honing in their craft at the tradeshow, the beauty in the simplicity of living, and the diversity of creatives I met during the weekend. And to top it off, I was surrounded with one of the most solid group of friends. Oh desert dearest, I love you. 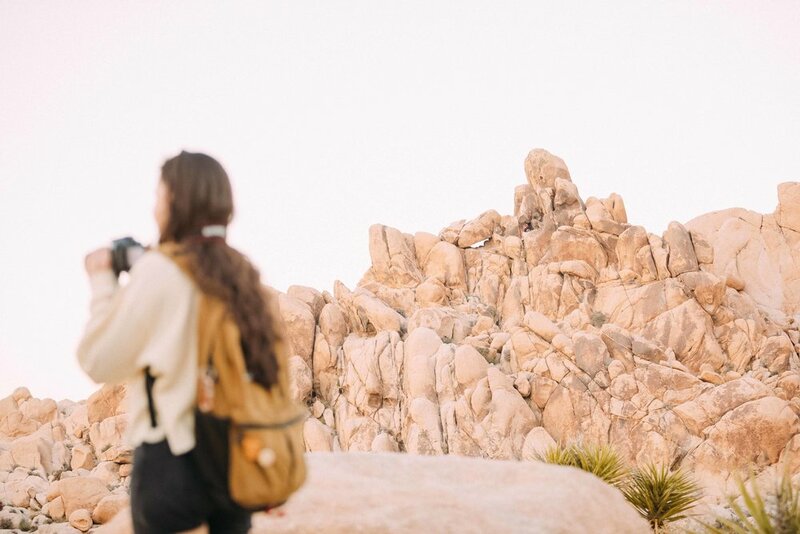 Scroll through for photos of our time romping around the desert, the tradeshow, and of course, our loveliest of lovely Airbnbs. 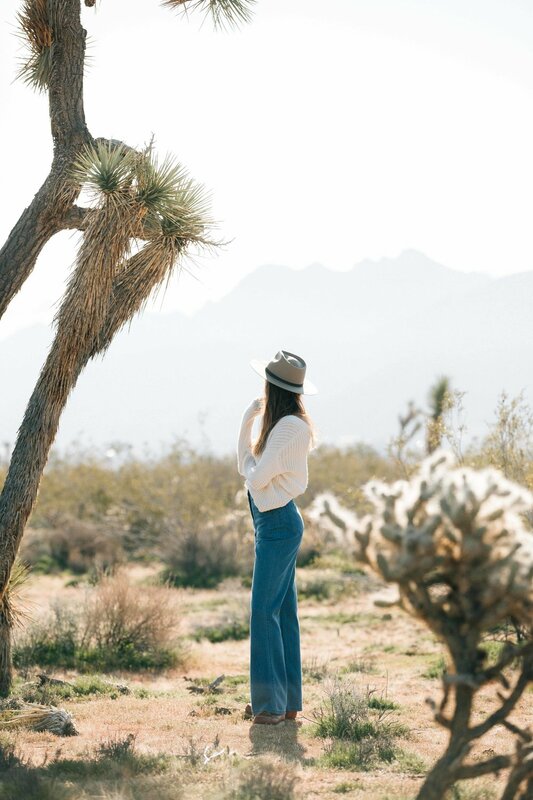 Find out more about desert + denim here. 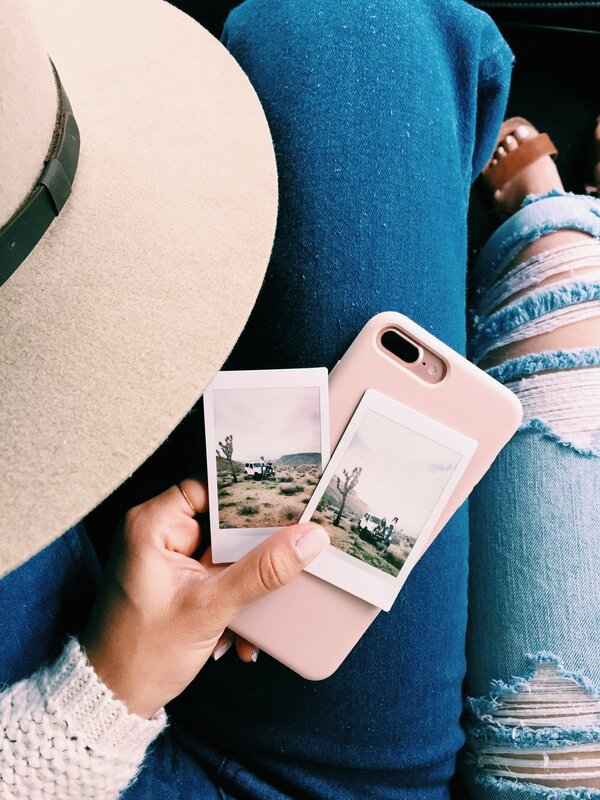 Craving a trip to Joshua Tree? 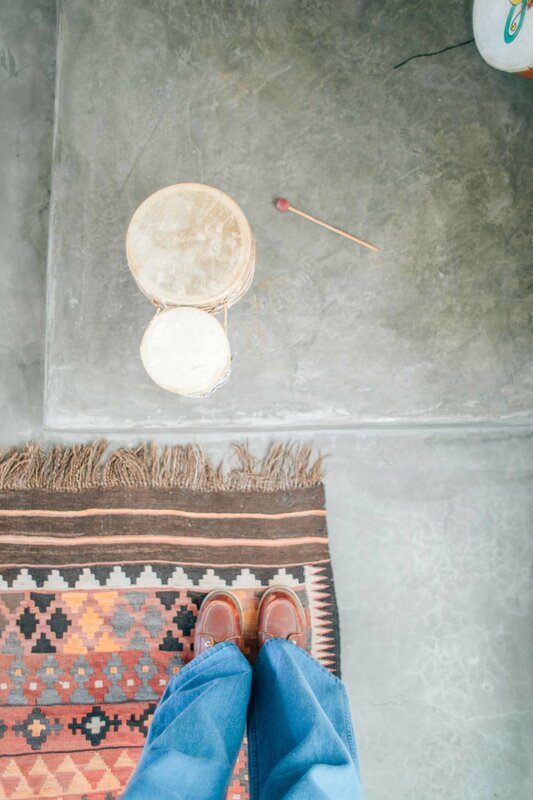 Check out my Airbnb Joshua Tree Wishlist!